Buffy the Beefalo is about 8 years old. Toby's Legacy inherited her when she was left on the new ranch when the previous owners moved. Not much was known about her. She is shy. She does allow people to come up to her but she doesn't want to be touched and she enjoys the company of horses. While awaiting adoption, Buffy became increasingly interested in being around her new Toby's Legacy family. Even though she still doesn't like to be pet, she is genuinely sweet and seems very happy. 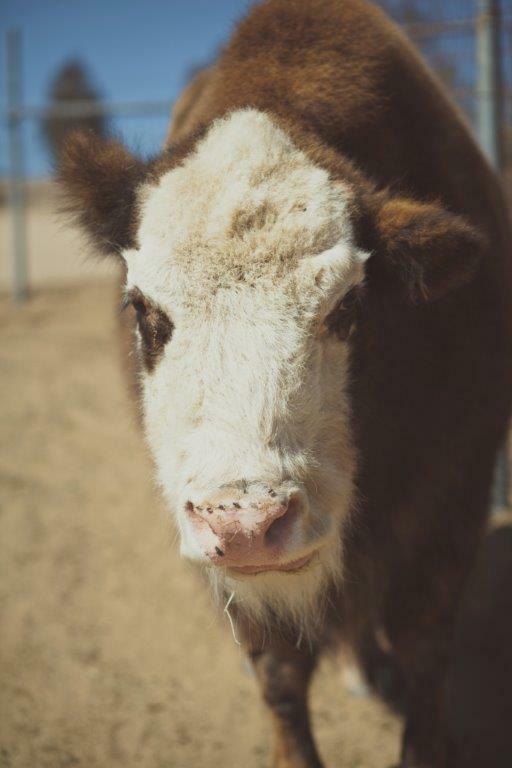 She is enjoining the company of her new humans and will cross the pasture to stand close. She's also made fast friends with her new horse companions and thoroughly enjoys her play time and being one of the herd. 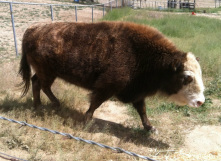 In the end, what is a ranch without a Beefalo? 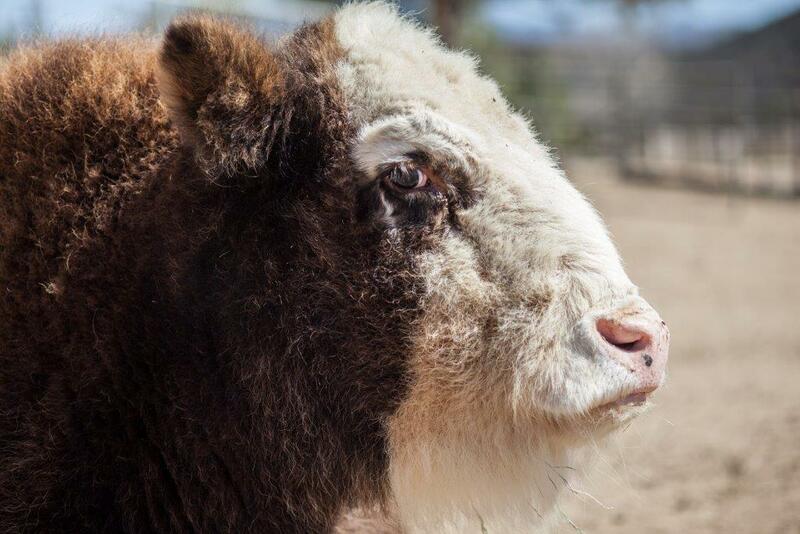 Every ranch should have one and Toby's Legacy has claimed our own. 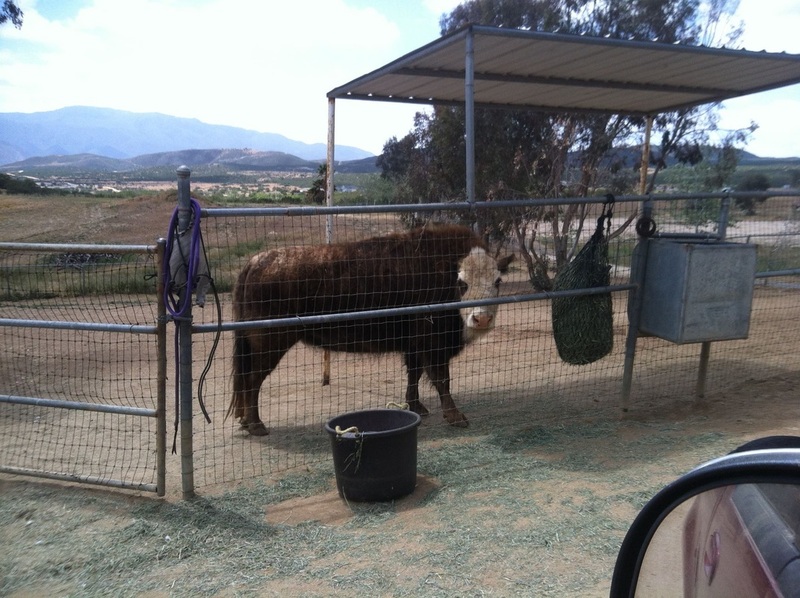 Buffy the Beefalo is at home with us where she will live forever!